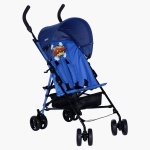 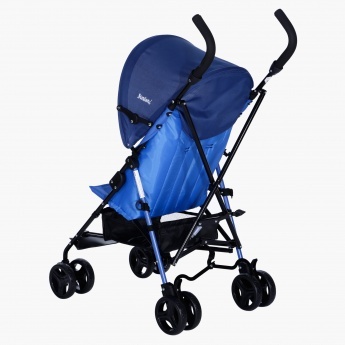 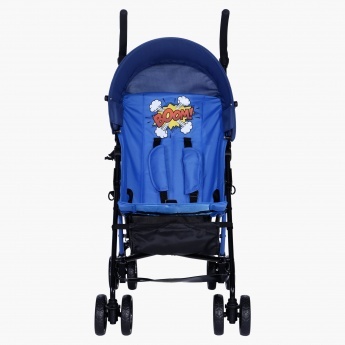 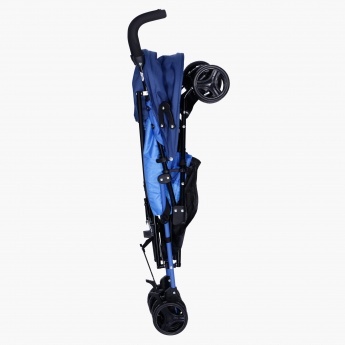 Juniors Tess Basic Buggy | Blue | Lockable front swivel wheels. 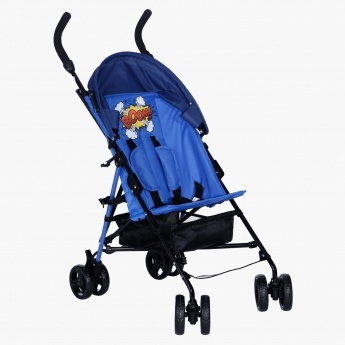 Get this alluring and comfortable buggy for your little one and enhance his outdoor experience. It features a five-point harness system that is designed to ensure your kid's optimum safety.